Hello! Place an order of at least $137.93 and get free delivery. Shipping destination and rates! Targeted solutions to firm and refine your body contours. Energising and effective products for every man who treats his body with respect. A tempting body care range with the sweet mouth-watering aroma of blackcurrant sorbet. A top-to-toe body care collection inspired by the very first springtime bloom. Deep moisture skincare collection to restore, replenish and reawaken your skin to its natural radiance. Effective, multifunctional and filled with an energizing aroma – these are STENDERS products for men. 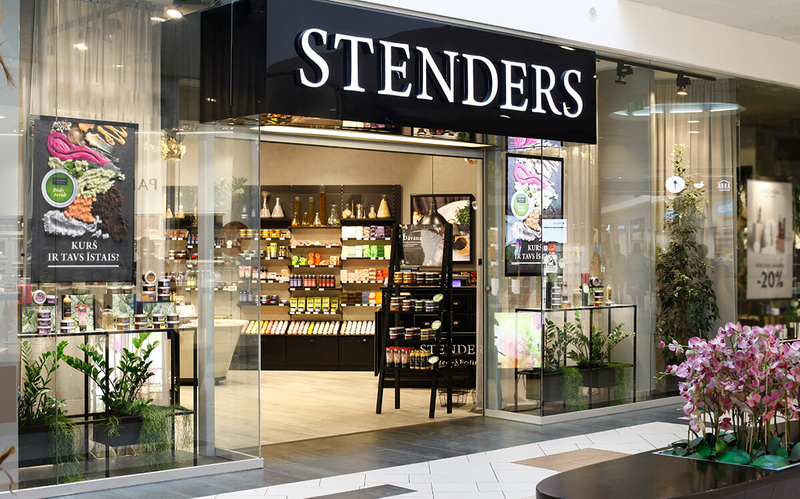 STENDERS feeling is caught within the wide variety of products and unique stores around the world. We opened the first STENDERS store in Riga in 2001. It was a place with very special atmosphere where we offered bath and body care products with the added value. Today I am proud to see that our basic values – nature, quality and joyfulness – have remained unchanged, and they visible and perceptible in each STENDERS shop all over the world. Discover these values also in our cosmetics!